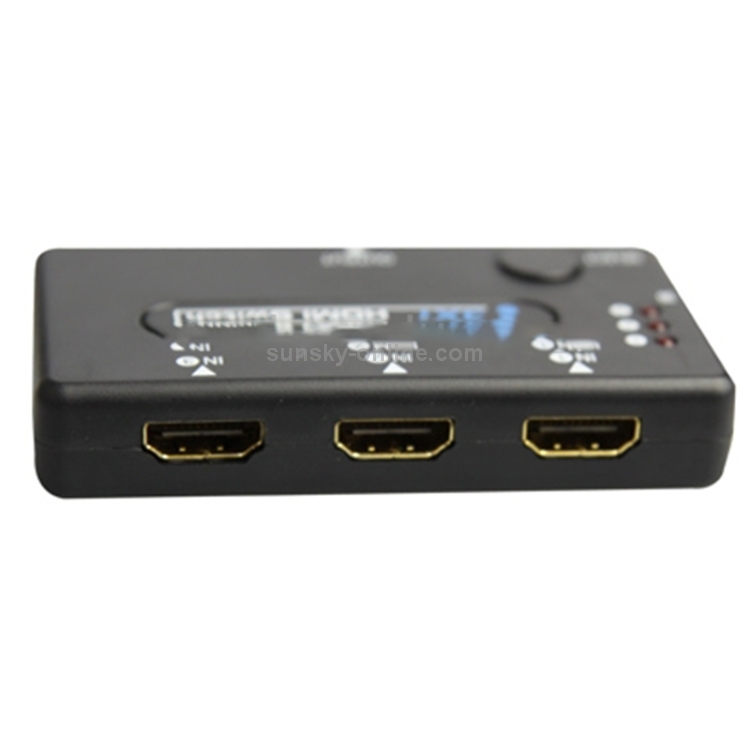 1) This Mini HDMI amplifier switcher has many features that enable it to perform in a superior manner. 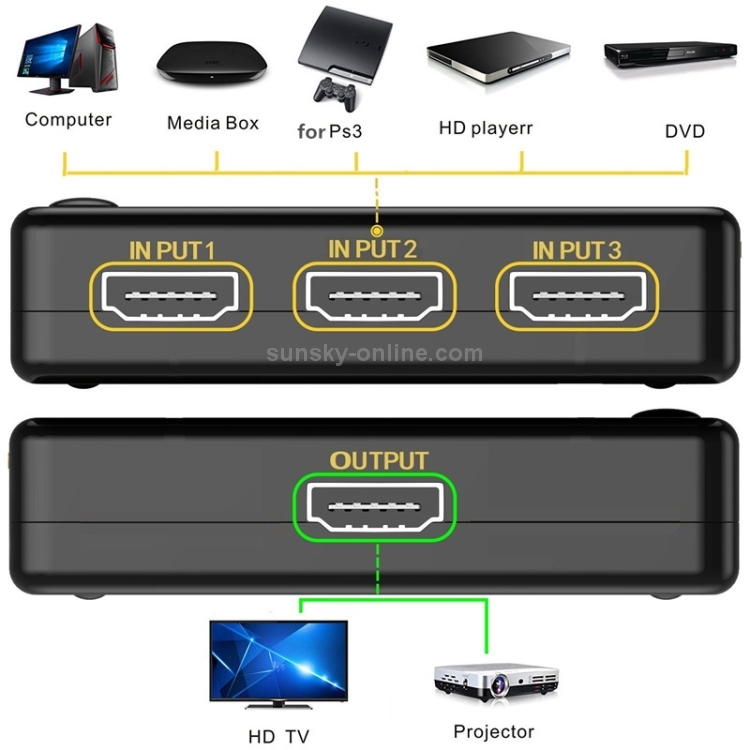 2) Among those features you will find. 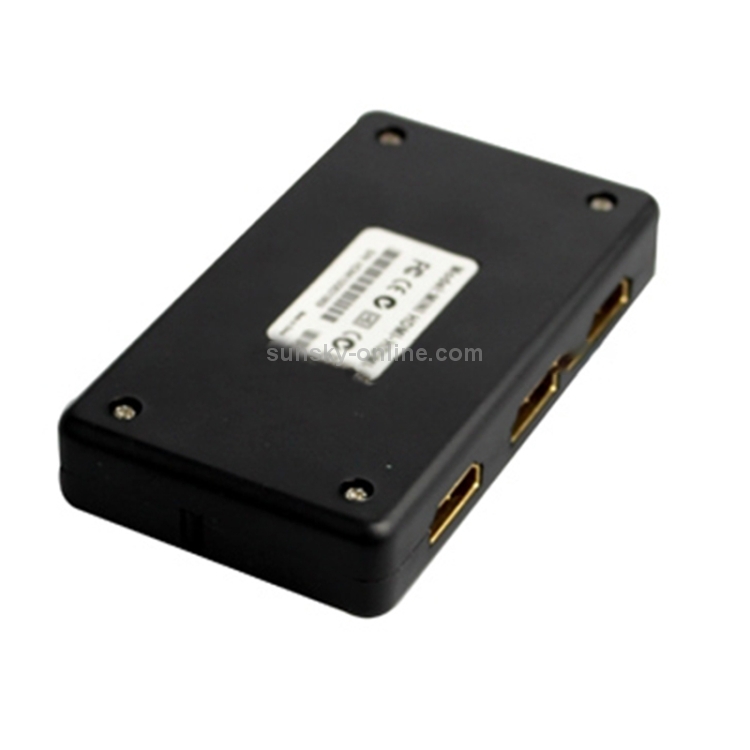 - Multifunctional on switching: Intelligent or mechanical. 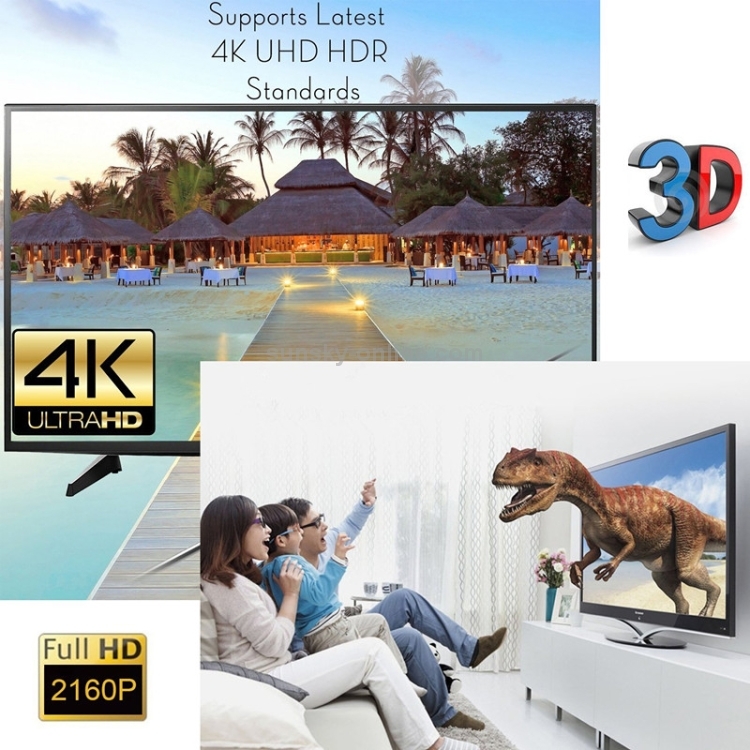 - Maintain high resolution video-beautiful, sharp HDTV resolutions up to 1080p, 2k, 1440p graphics and computer resolutions up to 1920x1200 are easily achieved. 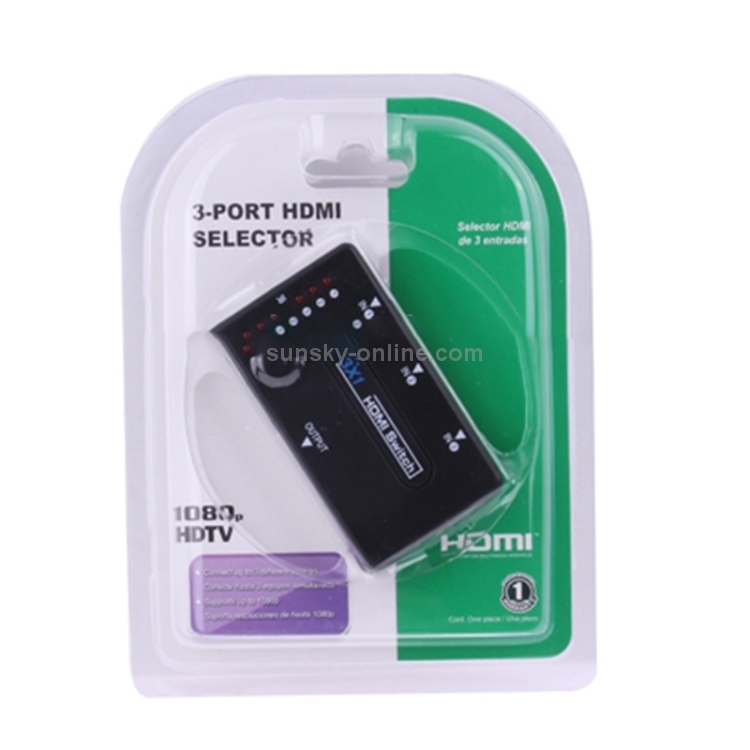 3) This kind of HDMI mini switcher not only has the key-press-switching function,but also has the intelligent function. 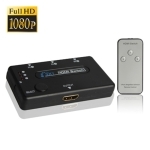 4) This kind of HDMI amplifier mini switcher routes high definition video(in multiple resolutions up to 1080p)and digital audio from any one of the several sources to display units.All inputs accommodate the connections of the high definition video sources simultaneously, compatible well for HD-DVD, SKY-STB, PS3, XBOX 36 etc. 5) The output sends the high definition audio/video signals to a high definition display. 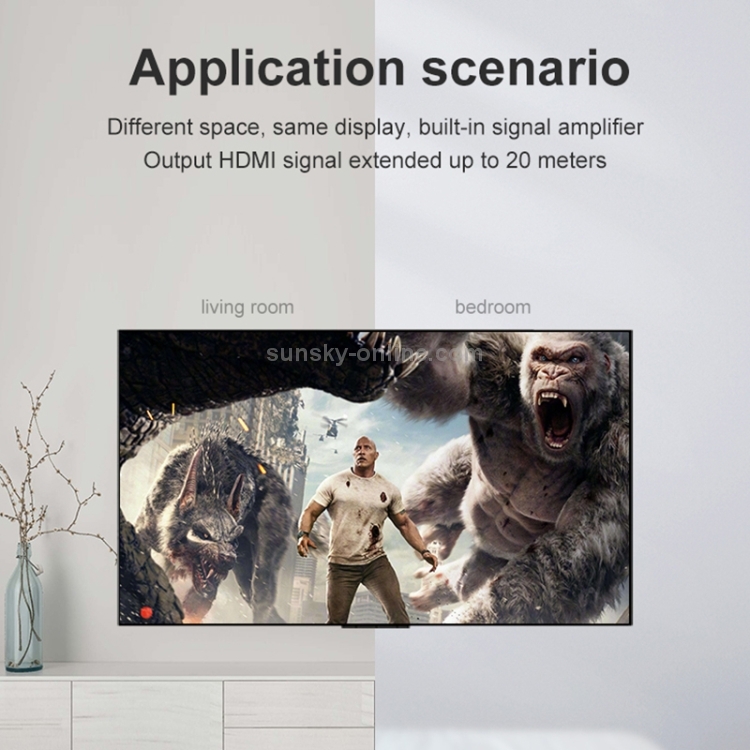 SUNSKY: Dear Stefan, this product can work for 3D signals, and the speed is about 6.75 Gbps, thanks.